World T20 2014 Finals: Most waited World T20 2014 series is now at his end. Final match will be played between India and Sri Lanka (IND vs SL) on 6th April 2014 (Reserved date – 7th April). India and Sri Lanka qualified for the finals by defeating South Africa (SA) and West Indies (WI) respectively on semi finals. 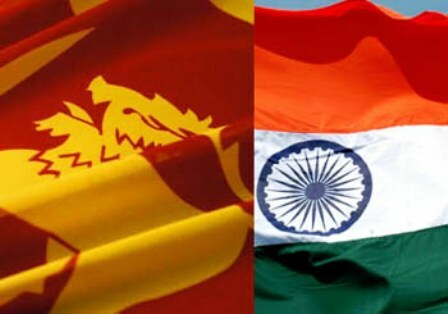 Now the two Asian teams India (IND) and Sri Lanka (SL) is preparing for the final match. Hope the final match will be more exciting with both batting and bowling like other matches. India has not faced any defeat yet on World T20 2014 where as Sri Lanka got only one defeat against England on 27th March 2014. India and Sri Lanka came face to face on 4th Match Of Asia Cup 2014 (50 Overs) on 28th February 2014. Sri Lanka won that match by 2 wickets with 4 balls remaining. 1st Semifinal is held between Sri Lanka and West Indies. Sri Lanka won the match by 27 runs (D/L Method). 2nd Semifinal is held between India and South Africa. India won the match by 6 wickets with 5 balls remaining.